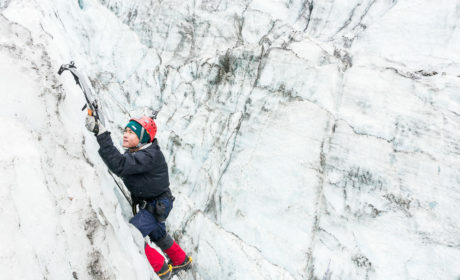 Prior to my arrival into New Zealand, I knew three things about New Zealand: 1. They have a lot of sheep. 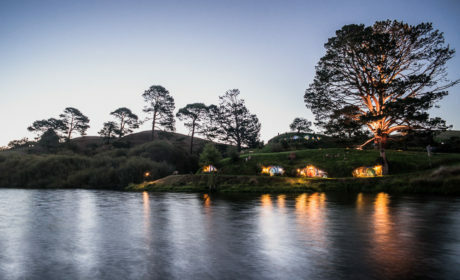 “Will you follow me one last time?” If you are a fan of Peter Jackson’s Lord of the Rings and The Hobbit trilogies, I don’t need to convince you to put a visit to the set of Hobbiton at the top of your must-do list when visiting New Zealand’s North Island. 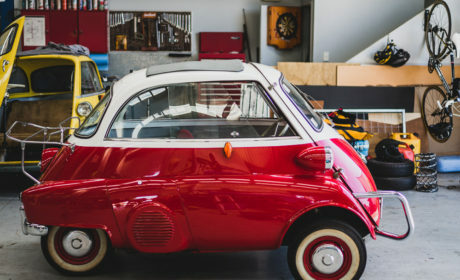 Restored BMW Isetta: I Must Have One Now! I believe in love at first sight. It’s rare, but when it happens, it’s a thing of beauty. It happened a few days ago when I was riding along with my wedding client to drop off the maid of honor at her parent’s place.